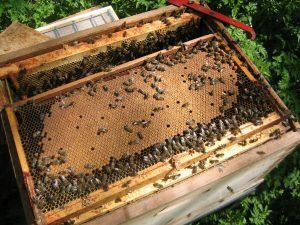 Groups of beekeepers are invited to apply for Vita’s 2017 award for honey bee health initiatives. 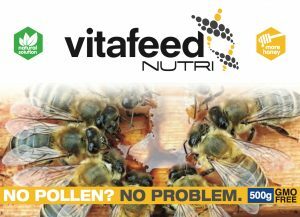 The Vita Bee Health Initiatives Award highlights the vital work of voluntary beekeeping groups to combat the ongoing health threats to honeybees. 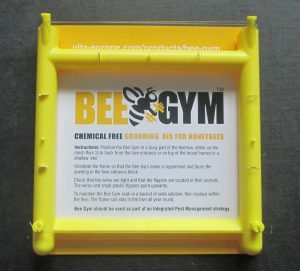 Vita will help publicise their work for the benefit of other beekeepers. Anyone can nominate a group. The entry form is short and straight-forward, the closing date is 31 July 2017 and results will be announced at Apimondia in September 2017. 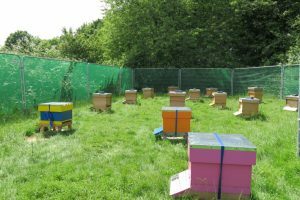 The overall winner of the inaugural competition in 2015 was the Devon Apicultural Research Group in the UK. 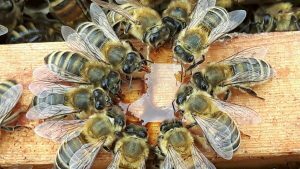 The group is researching the apparently increasing number of drone-laying queens. The project is ongoing and the drones are being examined with the help of a high quality microscope provided by Vita.